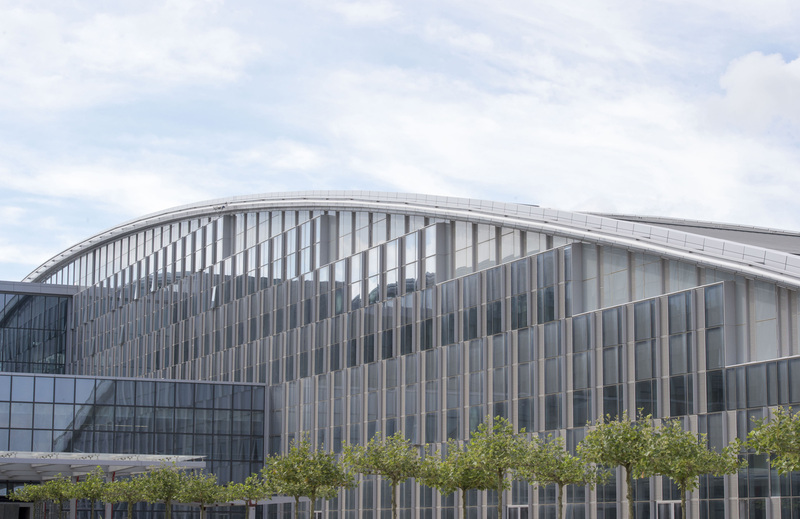 The project for the new NATO permanent headquarters in Brussels has a total surface area of 251.980 m² divided into 8 large wings, 4 small wings, an agora, a conference centre, an information centre, a staff centre (consisting of facilities such as a restaurant, sports and leisure installations, a bank and shops). 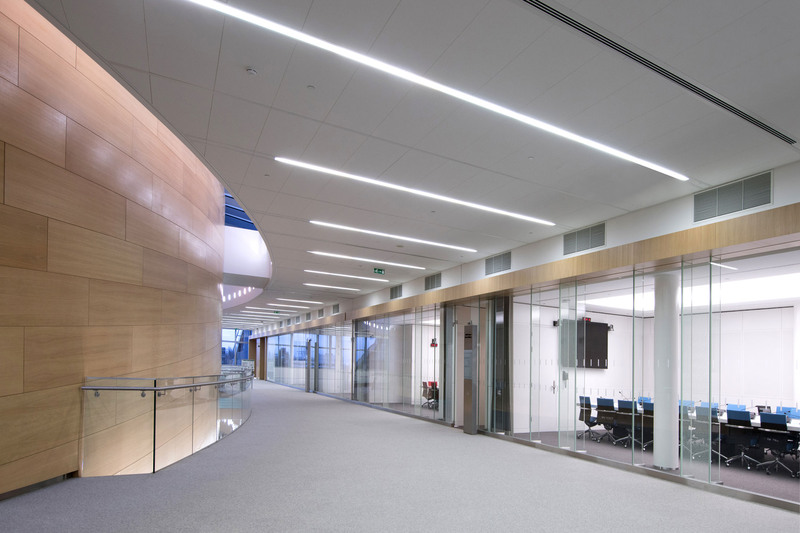 Due to its function, it was necessary to provide a building that is highly secure, comfortable, functional and ultramodern, with advanced communications and information technology installations. 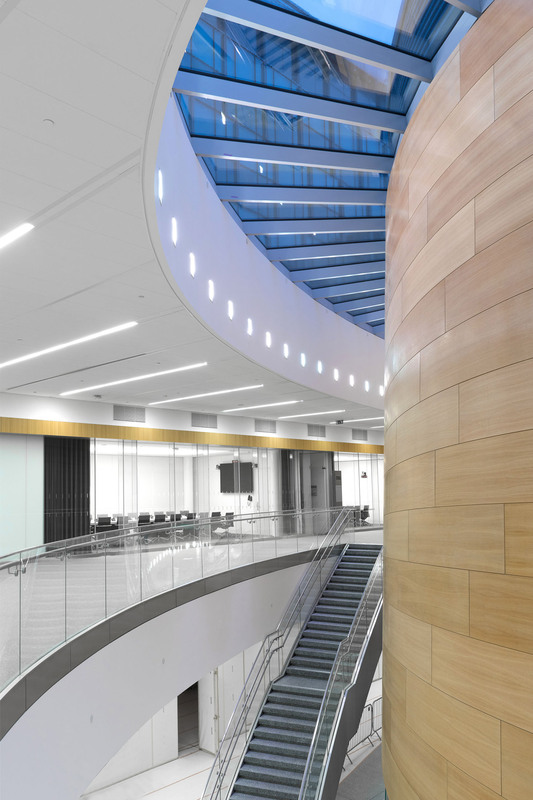 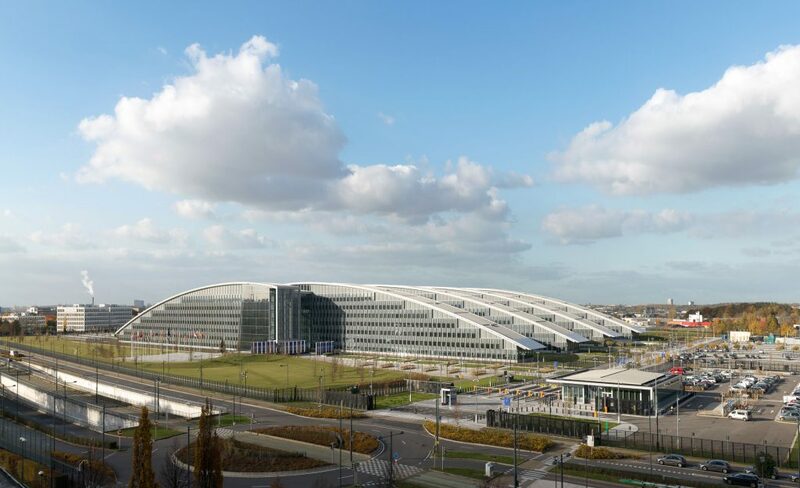 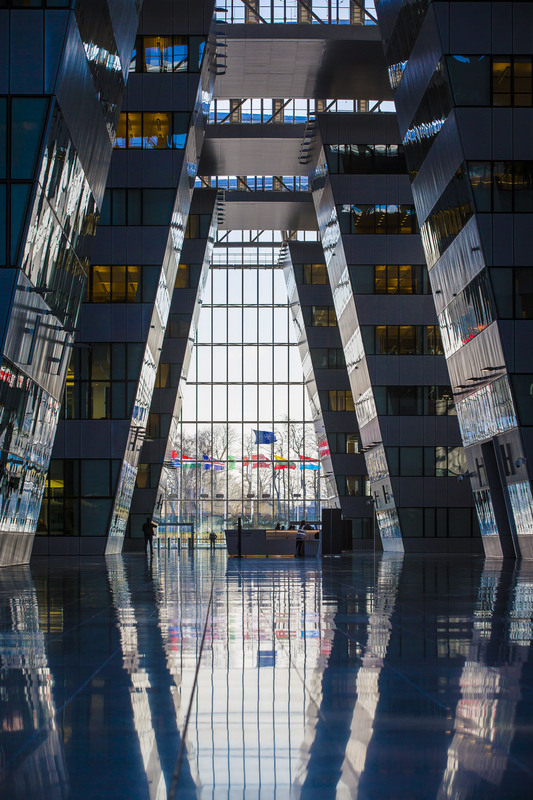 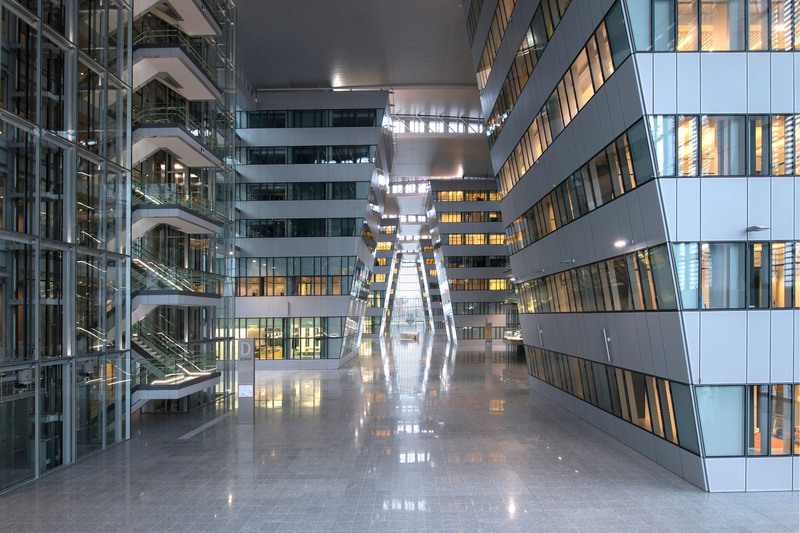 The new NATO headquarters also use innovative energy saving technologies, which will also ensure long-term viability and cost-effectiveness to the building.